The PLDT SME NATION, the market leader in providing the most innovative business solutions tailor-fit to every entrepreneur's need, introduces last month about PLDT BroGO and SMART BIZ LTE, this month another great news was launched that every Filipinos would love to hear especially with the parents and people connected with the schools, universities and institutions --- new and more integrated way of learning by using Smart Digital Campus. The media launch happened last October 12, 2016 at SEDA Hotel, headed by the PLDT SME NATION-AVP and Head Channel Sales, Ms. Corinne Funk-Zablan and the Product Lead of Smart Business Solutions, Ms. Omni Amisola-Larrosa together with their partners from VIBAL Publishing Product Manager, Ms. Abi Echano, NSPIRE President, Mr. Harold Macapagal and NSPIRE Managing Director, Mr. Ren Bustamante. 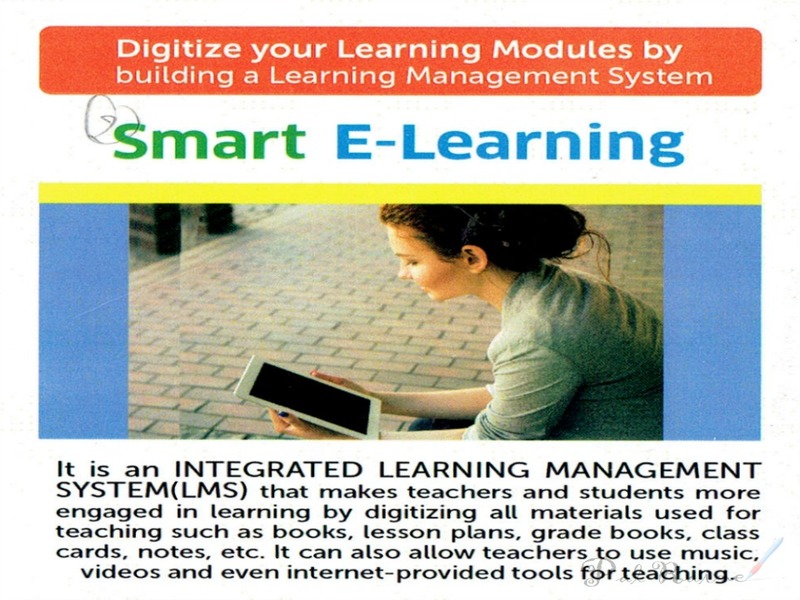 SMART DIGITAL CAMPUS is specifically built for educational institutions. 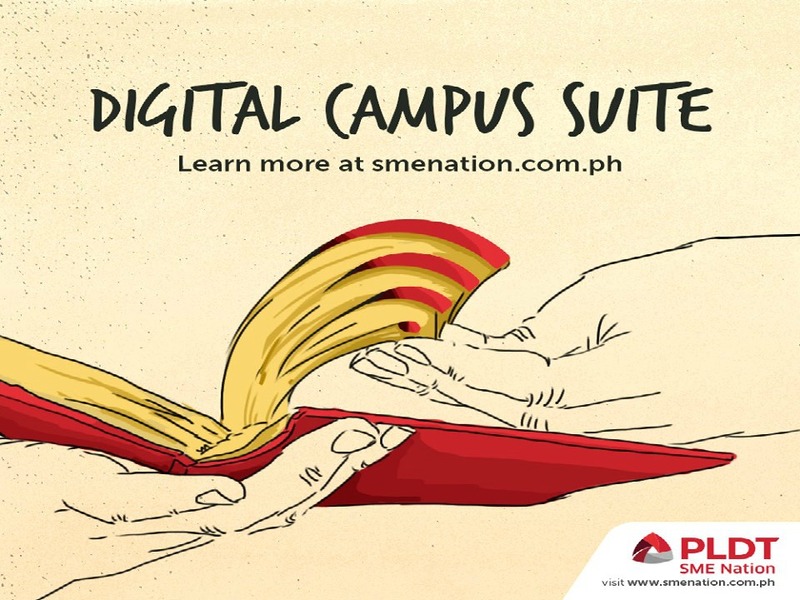 The newest suite that PLDT wireless solution have in redefining learning experiences for students, teachers and even parents using the most advanced digital platforms and Internet connectivity available today. Having affordable package equipped with monitoring and e-learning systems: SMART GATEKEEPER, SMART TRACKER, and SMART e-Learning. 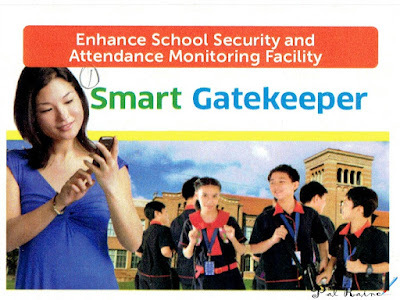 An automated attendance monitoring solution called the SMART GATEKEEPER, that monitors students' entry and exit in real-time. It also enhances student safety by automatically updating the parents via SMS whenever the student enters or leaves the school premises. 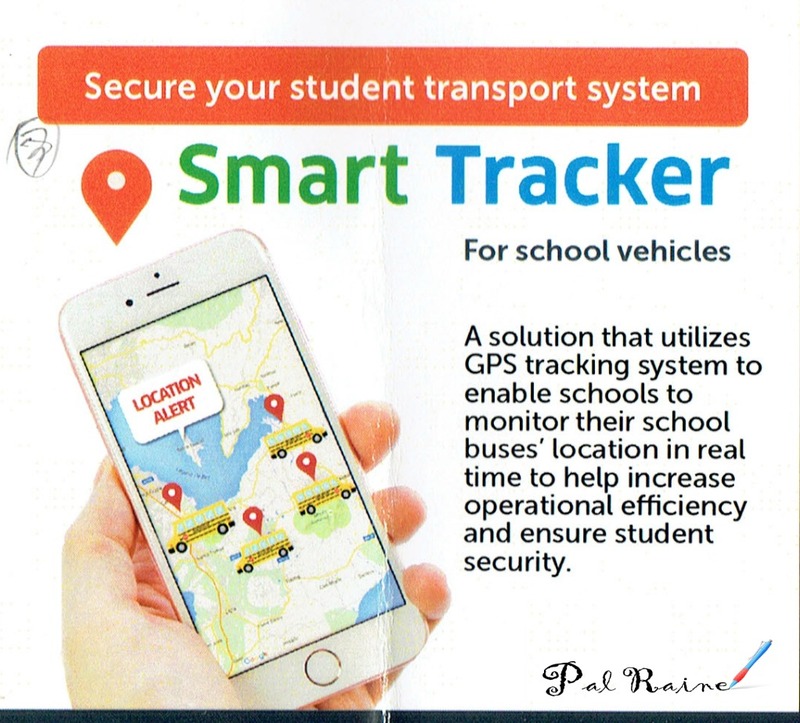 Complementing the SMART GATEKEEPER is an all-in-one solution designed for 24/7 tracking of all school transportation vehicles called the SMART TRACKER. Which utilizes GPS technology to enable schools to monitor the location of their school buses in real time. 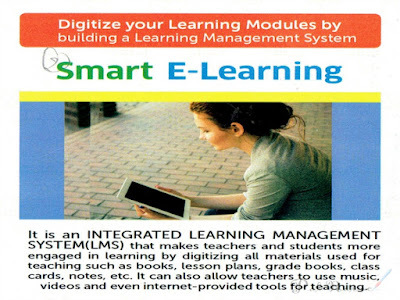 A fully digitized and integrated learning management platform called SMART E-LEARNING. A mobile app that is equipped with social, gamification features that make teachers and students more engaged in learning. 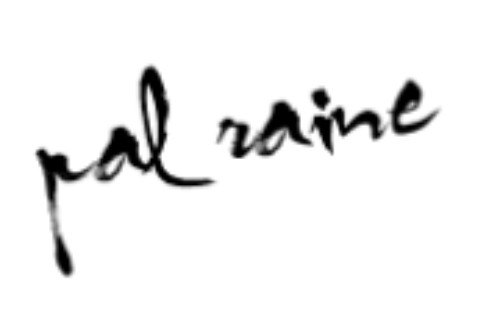 These includes e-textbooks, online grade books, and chatting programs that aim to foster a more collaborative study environment. 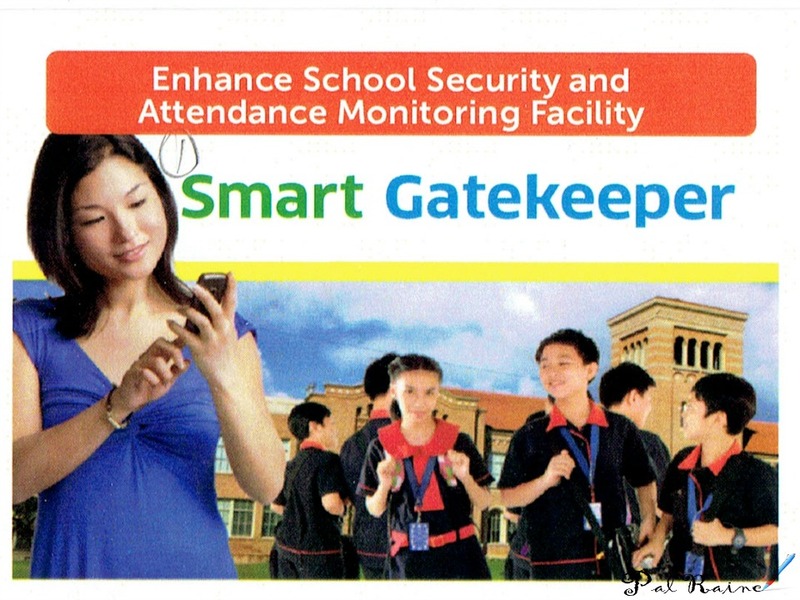 These three smart steps assure parents and teachers that students' activities are secured and made efficient from the moment they step in the campus until they get home. A PLDT contribution to improving the local educational system as it permits ease and quality of information access between educators, students, and guardians. This is still in line with PLDT SME NATION's vision of empowering future Filipino leaders through providing them technologies to fulfill their potential and contribute to nation-building. 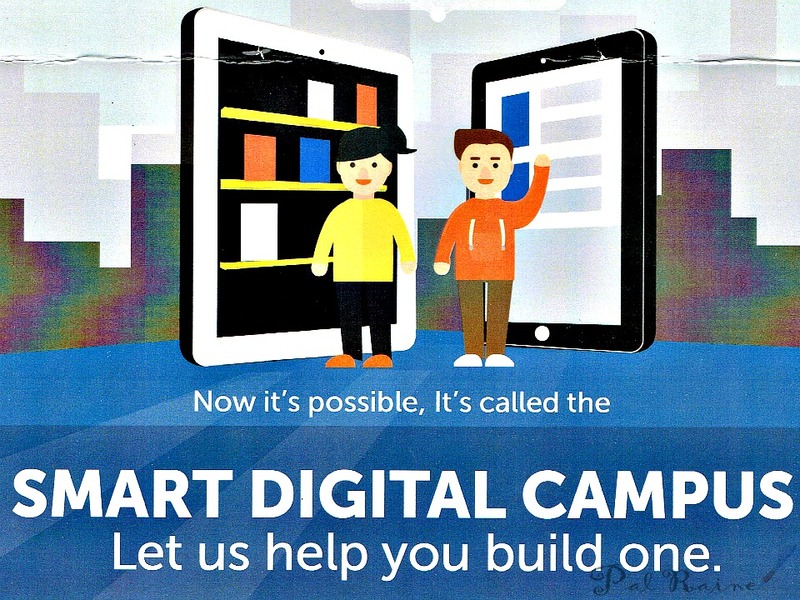 Smart Digital Campus will be available starting this month of October 2016. 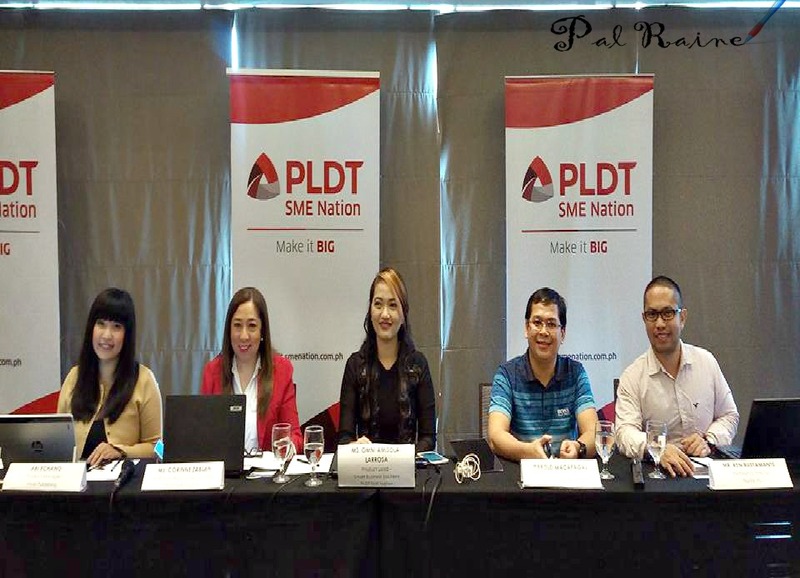 To know more about PLDT SME NATION, more of its products and activities, and what is has in store for nation's MSMEs, please visit http://smenation.com.ph or https://www.facebook.com/SMENation/.